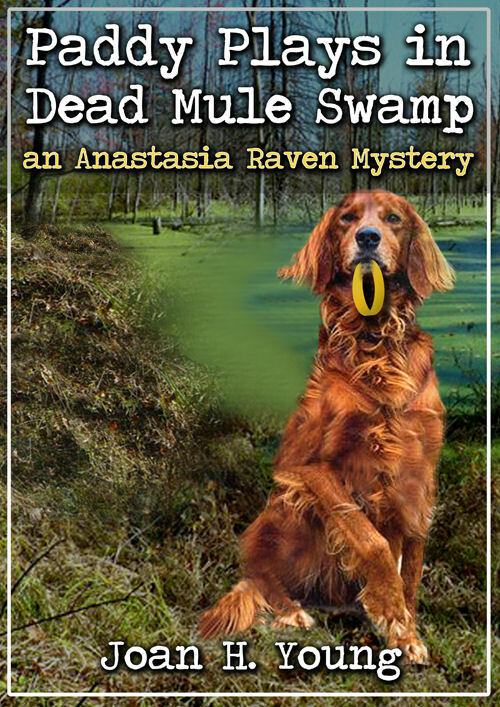 Dead Mule Swamp Druggist is available for pre-order as an e-book on iBooks (app), Kobo, Barnes & Noble and Amazon (Kindle). Release date is set for December 26, 2017- hopefully just in time for some holiday reading. The advance price will save you 50 cents. Order now at $2.49 for automatic delivery the day after Christmas. Regular price will be $2.99. 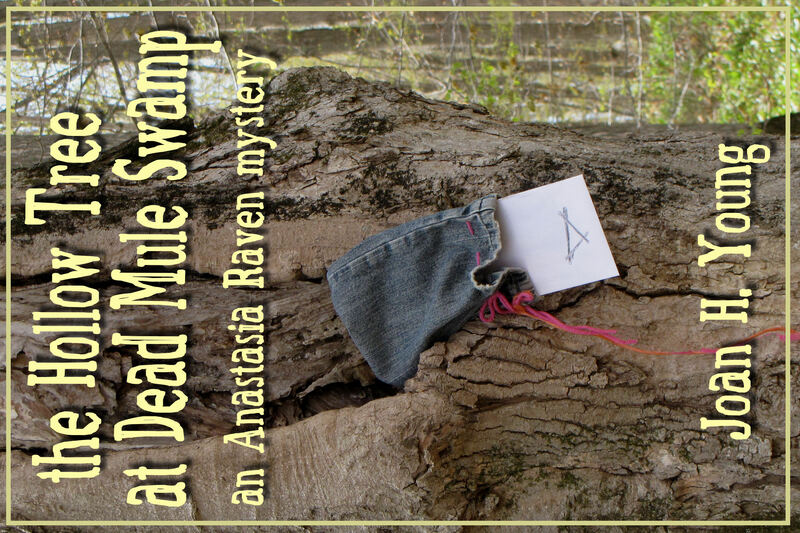 This is the longest Anastasia Raven book to date, at about 80,000 words. Great value for your reading dollars! Anastasia Raven has settled comfortably into life in Forest County. 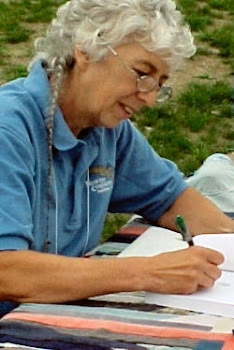 As in any community, obituaries are published each week. Suddenly, it appears that four deaths which occurred over the past year were not so ordinary and may be linked by overdoses of Oxycontin. Charlie Dixon, the druggist, is in the spotlight. What did a healthy middle-aged CPA, an elderly car dealer, a mentally challenged handyman, and a young artisan have in common? Was it just coincidence that they filled prescriptions days before they died? Why would Charlie want to kill these four people? Why would Charlie want to kill any one of these people? 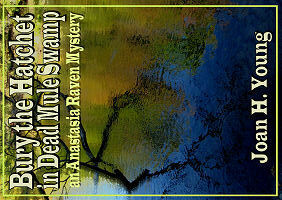 Ana takes on a new role in the community which gives her the credentials to look into the deaths. 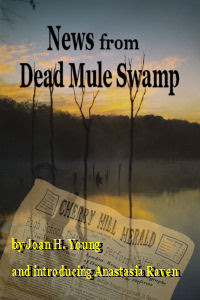 Her investigations lead her to uncover some of the darker aspects of small town life. Friends Cora and Jerry Caulfield, Adele Volger, and young Jimmie Mosher are never far from the action. And now.... to whet your appetite even more, I give you Chapter 1, free. Colin Mueller was dead. Isabel Adams was dead. Ham Nelson was dead. Milo Sendak was dead. Even in a small town like Cherry Hill, in the middle of rural Forest County, people die. There were obits in the paper every week. I’d read them faithfully for over a year at my new home of choice in the northwoods, after leaving the suburbs of Chicago and a husband who had chosen someone named Brian as his new life partner. All water under the bridge, as they say—changes and death. But I mention these four deaths in particular. Colin Mueller had died in his sleep in late March. He was eighty-five. Isabel Adams was only thirty-two. She was found dead in her garden where she had been raking dry leaves from the beds in April, a victim of anaphylactic shock, stung by a bee. Her epi pen was in the house. Ham Nelson was killed in August, in a car crash. He’d failed to stop at a railroad crossing, and well... he’d died instantly. Few people mourned Ham. He was fifty-six, mentally challenged and did odd jobs on various farms. It wasn’t his handicaps that put people off; it was his aversion to showers that was the real issue. Milo Sendak took an overdose of OxyContin, and went to bed. He called no one. His was not a cry for help, but apparently a well-executed suicide. The problem was, he had no reason to kill himself. His first grandchild had just been born on September twelfth, and his daughter and son-in-law were bringing the baby to meet their grandpa. They had found him cold and still. The cause of Milo’s death was not obvious. He’d had back trouble for years, but other than that he was a healthy, energetic fifty-five-year-old, tennis playing businessman. An autopsy revealed the overdose of painkiller. The problem was, he’d just refilled his prescription the day before and only one pill was missing from the new bottle. How had one pill flooded his system with the drug? Had he been hoarding capsules? When the Sheriff’s office checked Cherry Hill Pharmacy's records for Milo’s OxyContin purchases, they discovered that Colin Mueller, Isabel Adams, and Ham Nelson had also filled prescriptions for the same drug just days before their deaths. The druggist, Charlie Dixon, was sweating bullets. 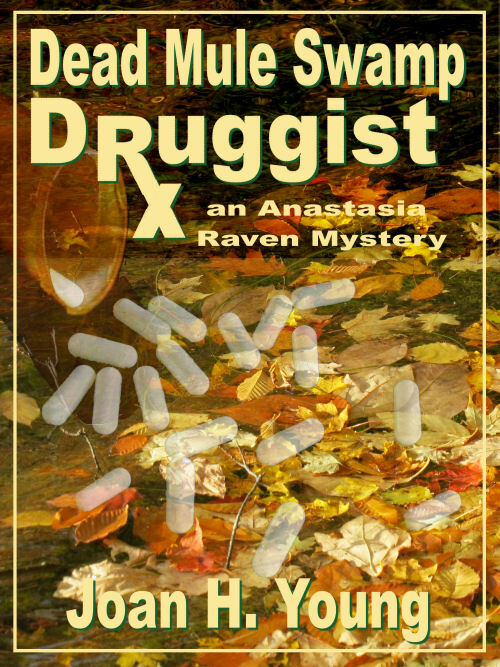 Most importantly, thank you for being an Anastasia Raven fan! How can you help me get more fans? Tell your friends. Write a review of one of the previous books in the series. You are awesome! Congratulations! I can imagine how much work this was.